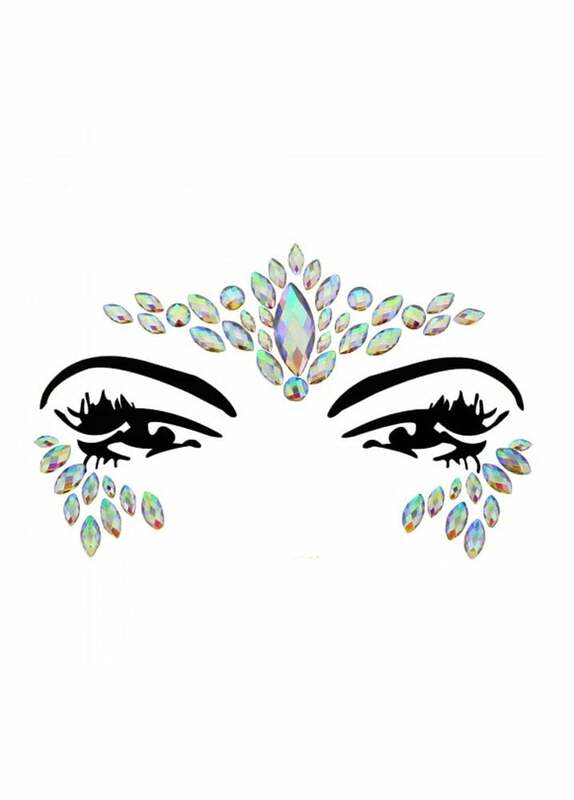 The Crystal Stone Face Jewels are perfect for festival season or parties. Add some gothic glam with the iridescent face gems that fit around the eyes in a mask style. Treat them nicely and they can be reused!